Slideshow: Are New Mercedes Really More Luxurious? Controversial? Perhaps, but not without reason. Old Mercedes drive different, feel different and were built differently. 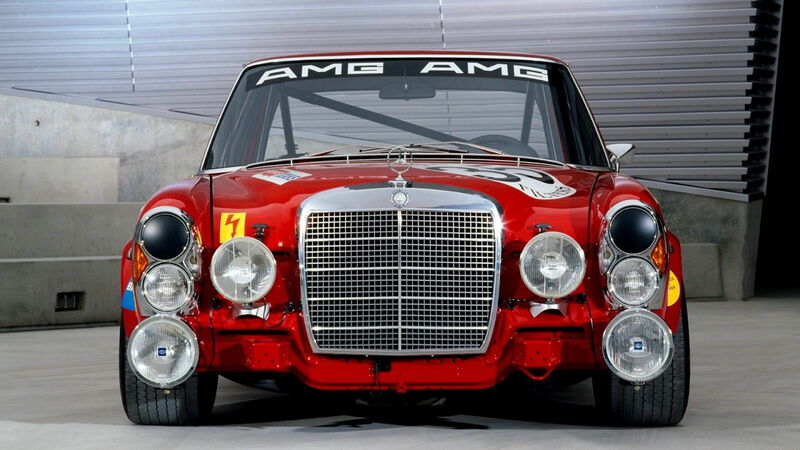 Let’s look at what makes a classic Benz so sought after. Old girls like the 280SL had better interiors than anything short of an S-Class or Maybach. A lot of interior features feel bespoke and custom without ever seeing a coach builder or expensive list of dealership extras. With the launch of the new E-Class, the company has sought to improve the overall quality of interiors again as a throwback to standards of the past. 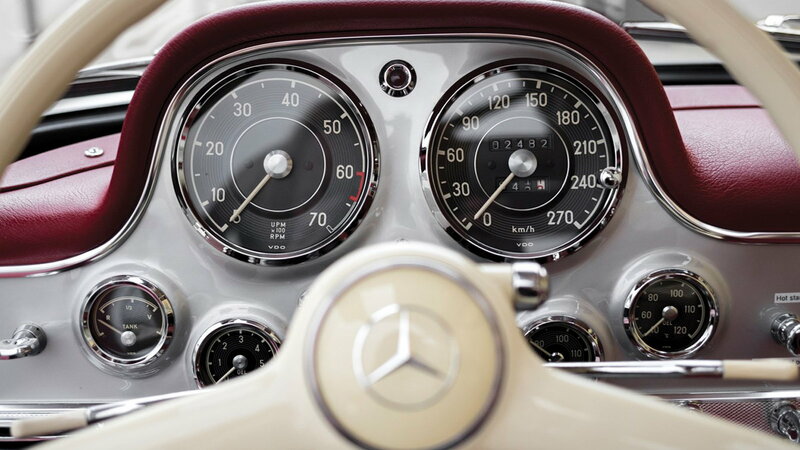 >>Join the conversation about classic Mercedes vs. Newer Mercedes luxury right here in MBWorld. With the War on Manuals raging strong in the automotive industry, Mercedes-Benz is arguably the poster child for automatic high way cruisers. The last thing you ever expect is to enjoy driving a Benz for the sake of driving (excluding AMG models here). That’s where the classics come in. Using a clutch in a lightweight, surprisingly agile classic Benz brings a smile to your face that even a biturbo AMG can’t compete with. 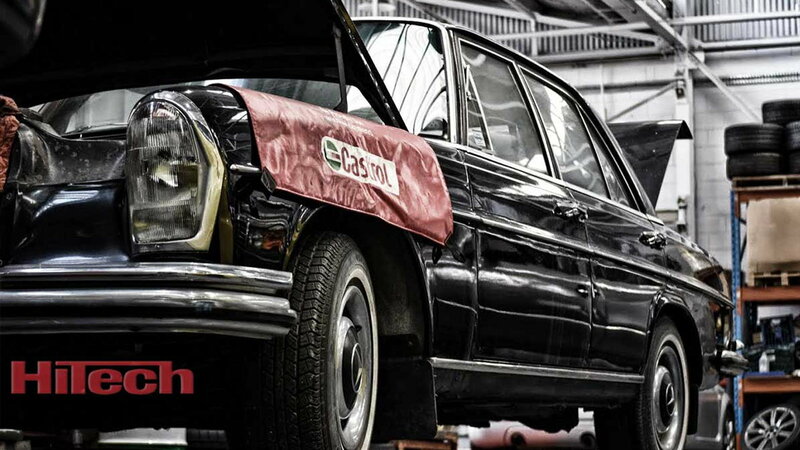 Many classic Benzes utilize a small displacement straight six that has natural harmonic balance. This means there isn’t any vibration in the motor or need to have a balance shaft to ensure the motor runs smooth. This quality can be felt in older cars that pull smoothly and quickly while creating an unhurried experience for the driver. Engines from these classic eras when tuned correctly pull much smoother than heavy horsepower engines of today. 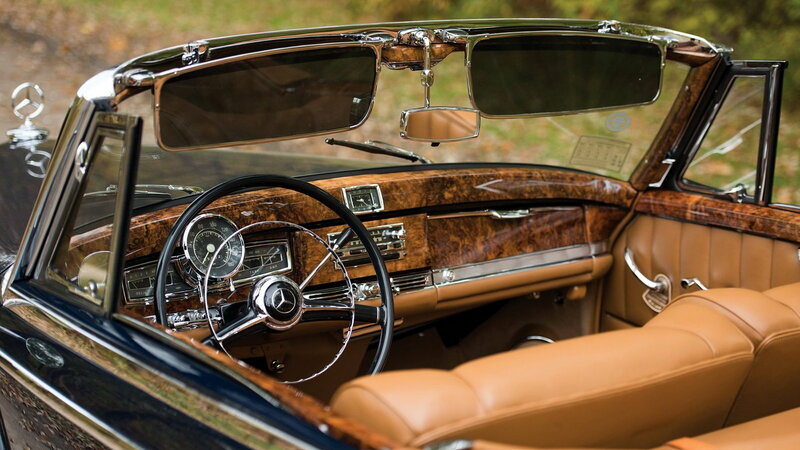 Vintage cars utilized real wood, hand-worked metal, and analog gauges to create a driving impression that has been lost in recent decades. There is something luxurious about physically touching a switch as opposed to an LCD screen that goes cold and dark once power is cut off. Manual steering, manual brakes and cable throttles are all staples of cars built from the “classic” years. In 2018 luxury is presented in the form of things that seemingly dull our senses as opposed to enhancing them. I make the case that older Mercedes are more luxurious and not that they are more reliable. 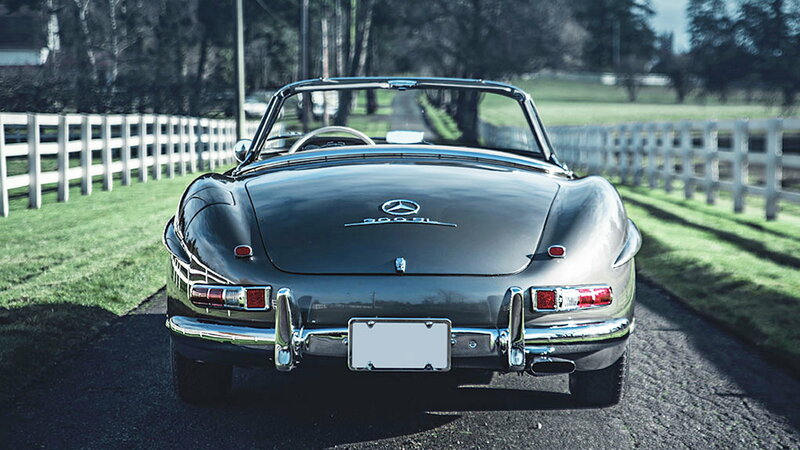 Modern cars eclipse these cars in terms of how long they will last and power numbers, but they can’t hold a candle to how special a classic Benz makes you feel.